The woman was rescued by the authorities after they were informed of the matter by a neighbour. 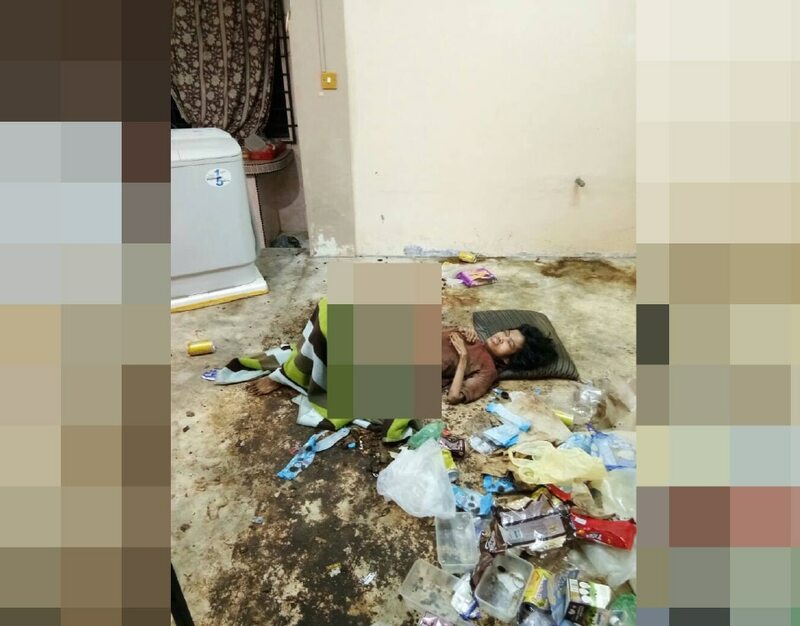 Astro Awani reported today, 24 April, that the 44-year-old woman, who is a person with disabilities (OKU), appeared to be severely malnourished as she was discovered in the kitchen area by the authorities following a tip-off by the victim's neighbour. 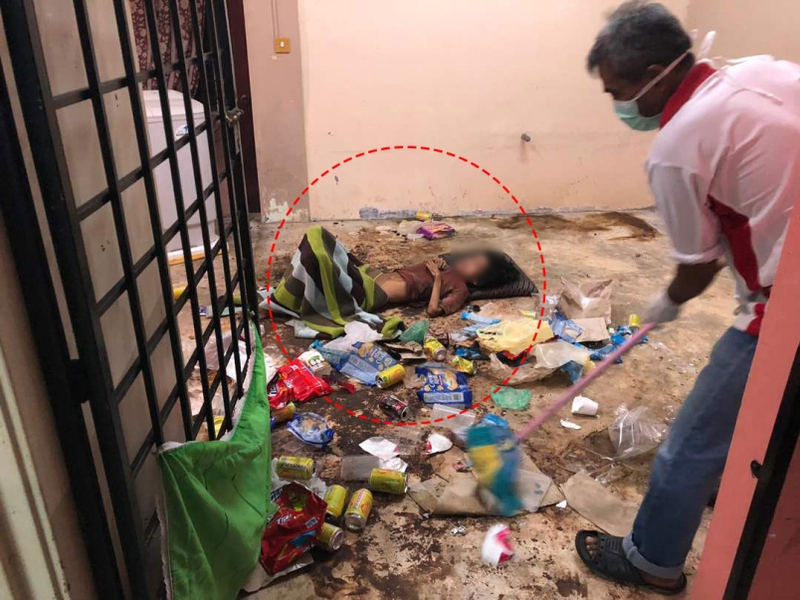 The house was reportedly in a filthy condition as the place was littered with rubbish such as food containers and beverage cans while there was also faeces on the floor. As the 48-year-old neighbour tried peeking through the window, the neighbour noticed that the woman was lying on the floor during the 9.15pm incident. "I then called the other neighbours and we agreed to contact police," the neighbour was quoted as saying by Sinar Harian. The police arrived at the house and found that the it was locked up, so they decided to break open the kitchen door. 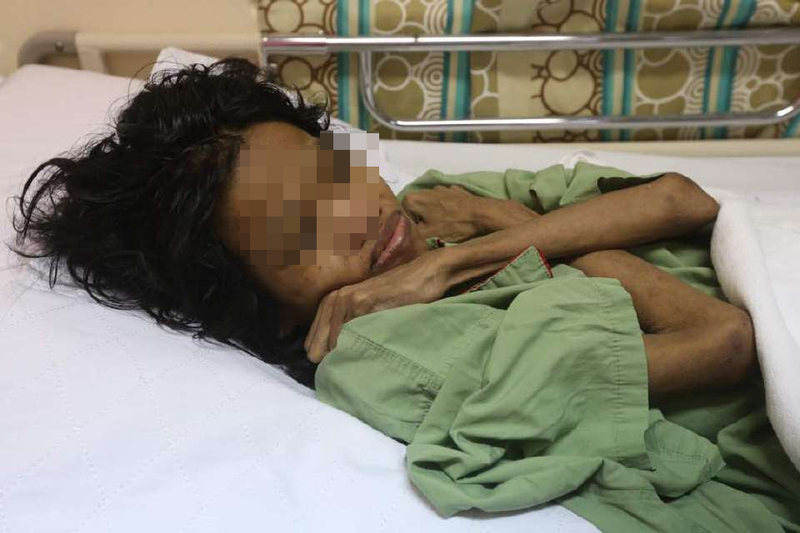 "We believe the victim was left in such a condition for a long time after seeing at her weak state and emaciated frame," said Kota Baru district police chief Assistant Commissioner Ismail Mat Sidik, as reported by Berita Harian. The victim was brought to the Hospital Raja Perempuan Zainab II to receive further treatment. According to a report by Berita Harian, the woman's 40-year-old sister works as a saleswoman at a local supermarket. She was not at home when the police conducted the raid to rescue the woman, although she was later brought to the Kota Bharu district police headquarters to assist in the investigation. Ismail said further investigations would be carried out to determine whether the victim was neglected by her caretaker or if there was any possibility that there are other elements involved in the case. They wanted to "wake" the animal up. "It was great because I wanted to go on adventure."